When thinking about automating the provisioning of thin clients as well as Windows PCs, a large part of the automation on the front end that we would want to be able to accomplish is automating configuration. We have already looked at many of the standout features of Praim ThinMan management such as power management, scheduled activities, activities based on events, and configurations get/sent. These and other features allow for centrally managing thin clients and Windows PCs. Let’s look at how to automate configuration of Thin and Zero Client with Praim ThinMan which allows further automation using ThinMan Profile Manager and implementing what Praim calls “Zero Config” with Profile Manager. Praim ThinMan Profile management allows the deployment of very large numbers of thin clients with the ability to control and standardize the configuration of all of those thin clients. To begin utilizing the ability of ThinMan to control the thin client configuration, we need to point our thin clients to the ThinMan server. To do this, by default, Praim thin clients are set to use the DHCP option 163 (or DNS with option praim_thinman) to automatically configure the ThinMan server address. 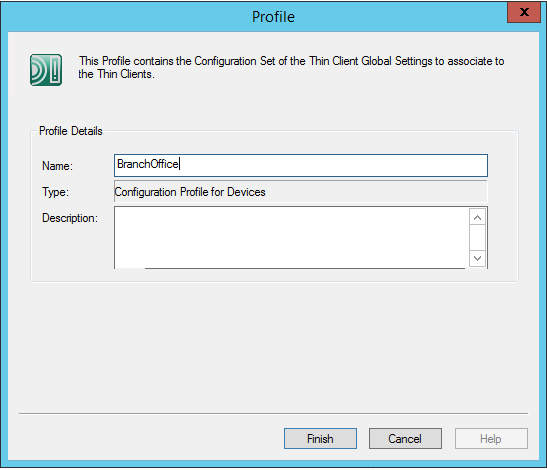 Autoconfiguration of the ThinMan options is important as the ThinMan Profile Manager is available when clients are connected to the Praim ThinMan server. 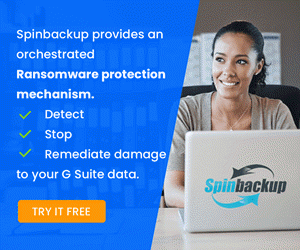 Once connected to ThinMan, the configuration of the clients is controlled by the ThinMan server which allows us to control the management features as well as utilize the profile management and “Zero Config” capabilities of ThinMan. When thinking about rolling out and mass configuring thin clients or Windows PCs by hand, this would be a monumental, labor intensive, and very inefficient task without automation. However, with ThinMan console, desired connections and parameters can be defined and automatically configured. 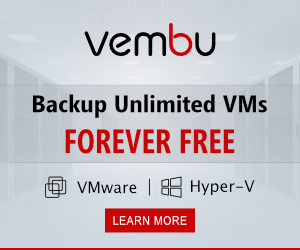 Different configurations for different devices can be saved as a template and deployed to thin clients on which we want the configuration applied. 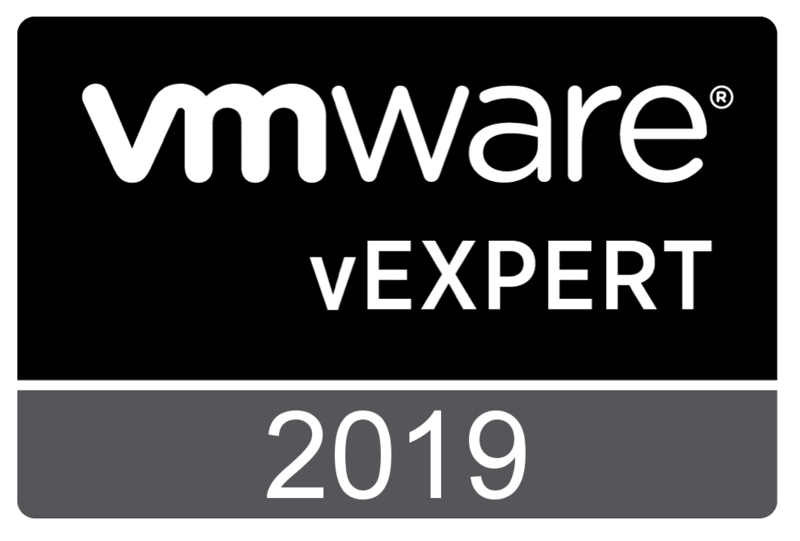 Let’s take a quick look at how we can utilize “Zero Config” with Praim ThinMan to automatically configure devices based on the device profile and configuration policy. The “Zero Config” provisioning of client devices can be accomplished by creating a configuration profile for devices and a device policy. 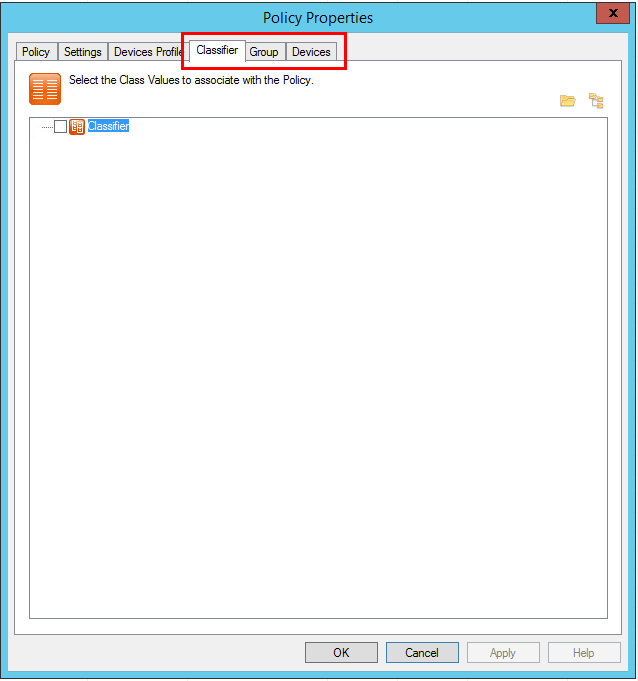 Let’s take a look at an example of creating the device profile and assigning a default device policy. The first thing we do is create a Configuration profile. 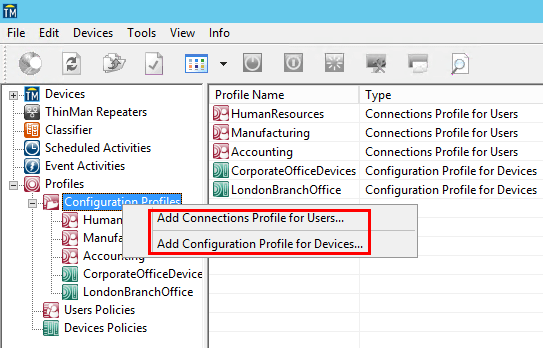 We can begin by right-clicking the configuration profiles node in the ThinMan console. We can add either a connections profile for Users or a configuration profile for Devices. Since we are looking to autoprovision our devices, we will demonstrate creating a Device profile. We name the Profile and we can also add a description if we want. After entering those, click Finish. A box will pop up asking if you want to add a Configuration Set now? Click Yes. We will then be taken to the template screen where we can choose an existing template. You can easily create templates, by right-clicking on a device and getting the configuration and then saving the configuration as a template. 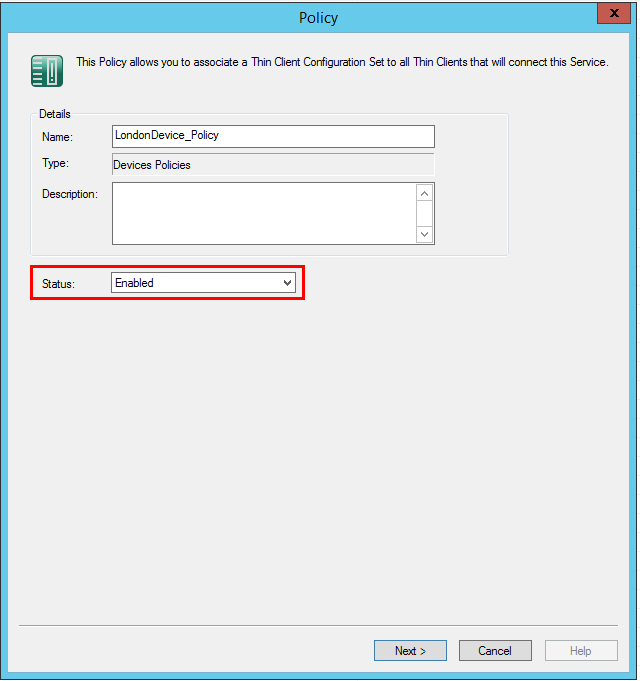 Once we have the device profile configured, we can setup a Device Policy. 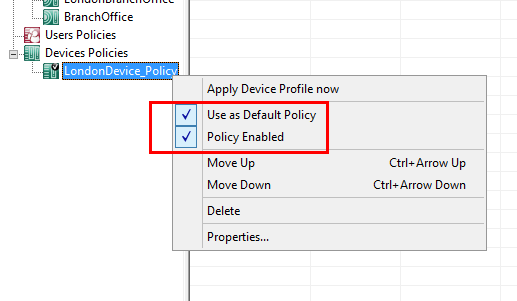 Right-click the Devices Policies and choose Add Policy. Choose a name for the Device Policy as well as any description you want to set. Also, we want to set the Status to Enabled. Click Next. After clicking Next, we can set the Devices Profile that the Device Policy applies to. Drop down the combo box and select the device profile. Notice also, the “Apply Profile changes to” we have set to All End Points so it applies to all devices matching the profile. We don’t have to set any configuration on the Classifier, Group, or Devices tabs as below we are going to set the policy as “Default” Policy. 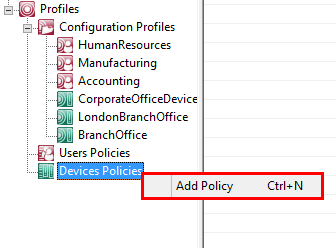 As mentioned, we select the Use as Default Policy for the Device Policy we just configured. 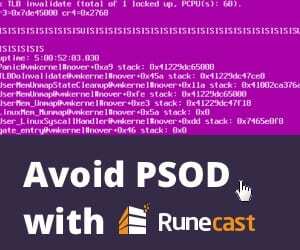 In the case of Default Policy it is not necessary to associate Classification, Devices Groups or Devices to the policy as it will apply to all thin clients regardless of classes, groups, and devices. We have taken a look at how to Automate configuration of Thin and Zero Client with Praim ThinMan. The “Zero Config” provisioning of thin clients using ThinMan Profile Management as well as Policy configuration for devices is powerful means to automatically configure thin clients and take the heavy lifting out of device provisioning. I really like the intuitive flow of the process that allows a “point and click” method to setup the configuration. 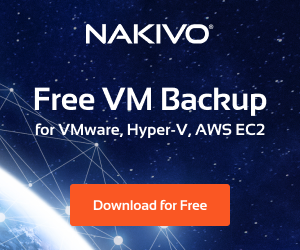 You don’t have to do any scripting or other advanced tasks just to get thin clients up and running provisioned with certain running configurations. 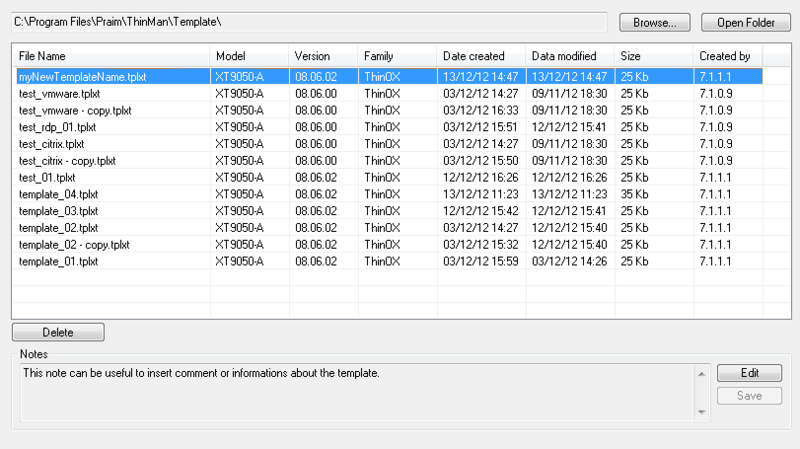 Additionally, ThinMan provides a single “pane of glass” to manage both the profiles and policy of the client devices. We don’t have to launch different products to apply our configurations to client devices. 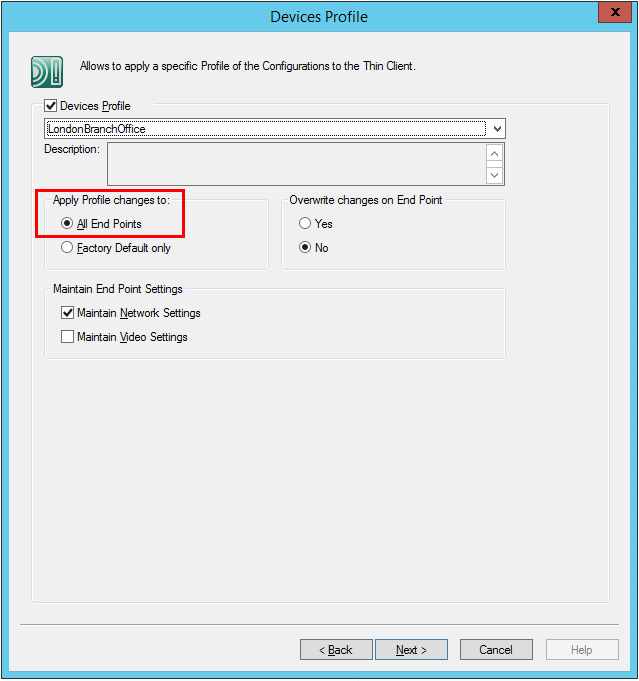 Praim ThinMan provides a great way to both manage AND mass configure client devices. 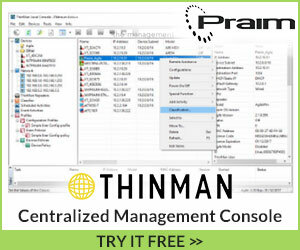 Be sure to check out demos of both Praim ThinMan as well as Praim Agile to give both a full test drive.